Sophia Turkewicz is a filmmaker with a difficult past. As a young child, her single mother, Helen, put her in a home for two years until she was married and took her home again. Now, her mother has dementia and Sophia has made a documentary to capture the woman she was, the woman she now is and to figure out if she can reconcile with her past. It is a fascinating documentary, and is clear why it has won awards across the country. Structured like a letter to her mother, it recounts Helen’s history as an orphan on the streets of a small city in Poland, of being deported to Siberia, ending up in Africa before eventually settling in Adelaide. It’s clearly an amazing story, yet Sophia grew up with this, and tells it almost as though it was the journey that every mother took. Has Sophia forgiven her mother for sending her away? I’m not sure that even she knows. But it is absolutely worth checking out. 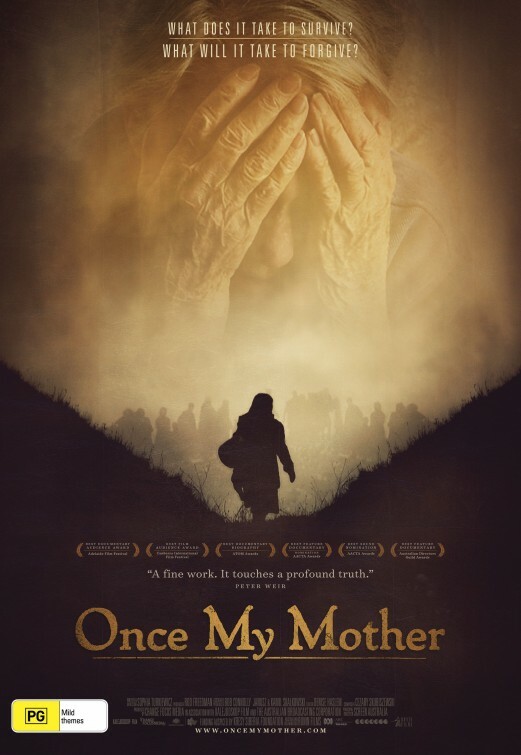 Once My Mother was broadcast on the ABC in October and is available on iView until November 9.